Former CBC Sports executive director Greg Stremlaw is moving south to move closer to his two children and join Indy Eleven of the United Soccer League as president and CEO. He will begin work with the second-year club "in the coming weeks." Greg Stremlaw couldn't pass up a chance to move closer to his kids and work with people who not only share his passion for "the beautiful game" but a desire to bring a Major League Soccer expansion franchise to Indianapolis. The former CBC Sports executive director is joining Indy Eleven as president and CEO, and will begin work with the second-year United Soccer League club "in the coming weeks." "I have a ton of confidence in the team, have done a lot of background work and think there is a lot of potential with the franchise," says Stremlaw, who joined CBC Sports in 2015 and played a key role in the successful negotiations for the rights to the 2022 and 2024 Olympic Games. "I wasn't necessarily looking to leave but sometimes an opportunity knocks. I love the city and it makes a lot of sense … for our family." Stremlaw's wife, Wendy, has family in the U.S. Midwest while their daughter, Kristin, is 283 kilometres from Indianapolis attending her first year at Ohio State in Columbus on a swimming scholarship. Michael Stremlaw, who is an elite high school baseball player, is also moving to Indiana with his parents. 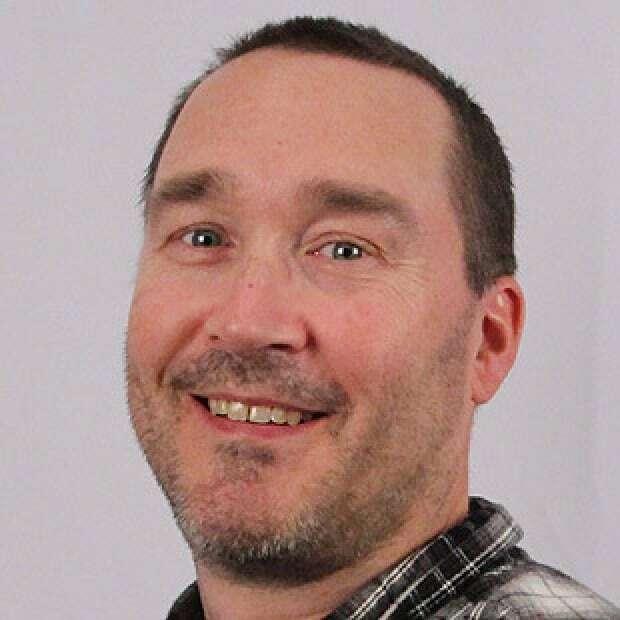 "He's a right-handed pitcher getting some notice," says the elder Stremlaw, "so the opportunities in Indianapolis will be significant from a baseball perspective. Grand Park Sports Campus [in nearby Westfield, Ind.] is where some of the world-class tournaments are held." Stremlaw began playing soccer at age five and continued for a couple years after graduating from Ridley College, a university-prep school in St. Catharines, Ont., before earning a bachelor of commerce degree at the University of Western Ontario. Kristin and Michael also played soccer as youngsters. "The fact soccer is so inclusive is a great testament to the sport," Stremlaw says. "My fondest memories are how it's able to bring people together and it doesn't matter what your socioeconomic status is because everybody gravitates to it. There's a reason it's called 'the beautiful game.' It is the world's game." Stremlaw's arrival in Indianapolis coincides with Indy Eleven's proposal for a $550 million US mixed-use real estate district, a development project called Eleven Park anchored by a 20,000-seat world-class, soccer-specific stadium that meets the minimum requirement by MLS and is scheduled to be ready for the 2022 season opener. "It's one of the many reasons why I'm looking forward to the new opportunity," says Stremlaw, a Toronto FC season-ticket holder. "There's a great opportunity to lead the [36-team] league, literally. One of the goals is to try to be best in class in fan experience, social media presence and attendance. 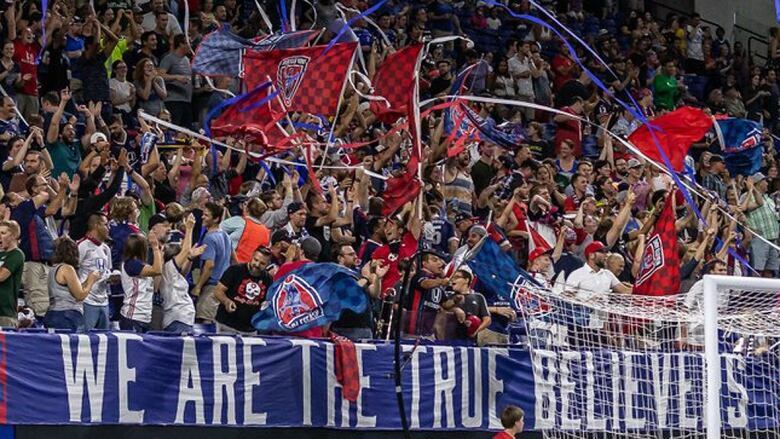 Indy Eleven was third in attendance among 33 teams last year, averaging over 10,000 fans. "There's a vision from [team owner Ersal Ozdemir] about creating a pathway to Major League Soccer. With this new development [proposal], it heightens the overall opportunity to be involved." In an Indy Eleven news release, Ozdemir notes Stremlaw's "experience and reputation as one of the top sports executives in North America will be an excellent addition … as we usher in a new era for our club in the United Soccer League and beyond." Stremlaw's appointment came after a global search led by international executive search firm Nolan Partners. "The proposed Eleven Park development and the hiring of a top sports executive like Greg Stremlaw sends a strong signal that Indianapolis is dedicated to the growth of professional soccer, and will assist in our efforts to go to the next level," adds Ozdemir. 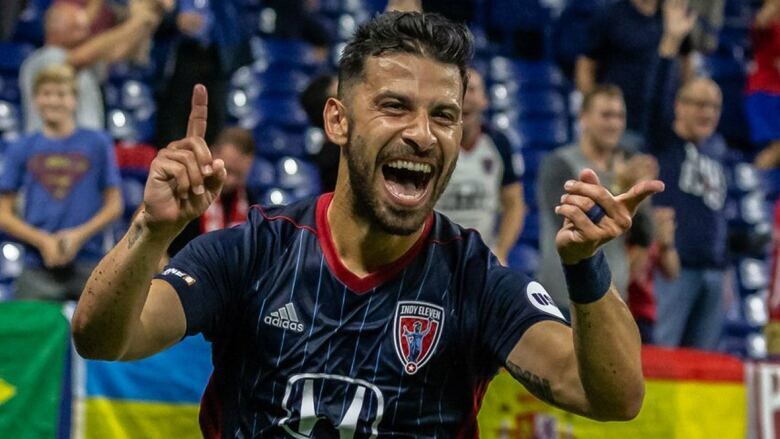 The Eleven, who currently play out of Lucas Oil Stadium, also home to the NFL's Indianapolis Colts, posted a 13-10-11 record in their inaugural USL season last year before losing to defending champion Louisville City FC in the second round of the quarter-finals. They open the 2019 regular campaign March 9 against Saint Louis FC in Missouri. Indy Eleven had only one winning season during four years in the North American Soccer League, which cancelled its 2018 campaign, precipitating the team's move to the USL. First and foremost, Stremlaw's priority is to earn the trust and respect of Ozdemir, the Indy Eleven staff and the franchise's other stakeholders. Building community relations is another objective. "I'd like Indy Eleven to be the envy of the league, [a team] people are trying to model themselves after. That's my goal," Stremlaw said of the club named after the 11th Indiana Volunteer Infantry Regiment that served in the Union Army during the American Civil War from 1861 to 1865. "I want to build a culture of excellence. Culture is everything, whether it's players on the team, staff selling tickets, people building relationships and selling sponsorships. I want to place a premium of importance on partnerships in the community, ticket holders, media and sponsors. I think that's the wave of the future." During his near four-year tenure at CBC Sports, the driven and results-oriented Stremlaw oversaw the launch of Road to the Olympic Games — the weekly television show spotlighting Canada's top athletes — which helped to strengthen the network's position as the official home of high performance sport. 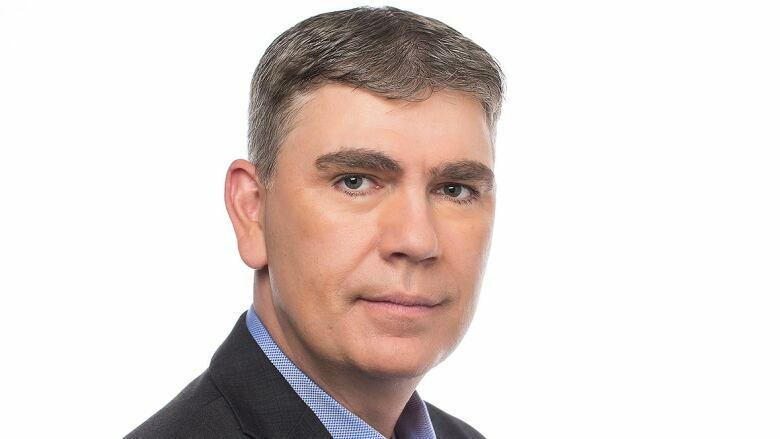 The lead for CBC in all Hockey Night in Canada operations, he was also instrumental in forging an excellent working relationship with Rogers Media that led to a seven-year agreement between the CBC and Rogers. "I really do think soccer in North America is a rising stock," says the one-time Curling Canada CEO. "We're seeing that with all sorts of success stories, not just MLS, but USL and multiple other leagues. It's pretty impressive and hard to not take notice of the player development over the last decade. "I think with the 2026 World Cup acting as a bit of a magnet, that's only going to heighten that stock over the coming years."